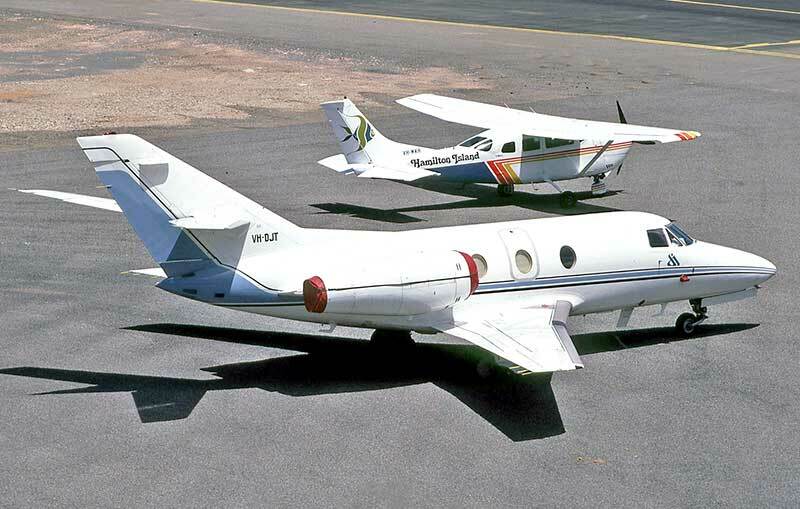 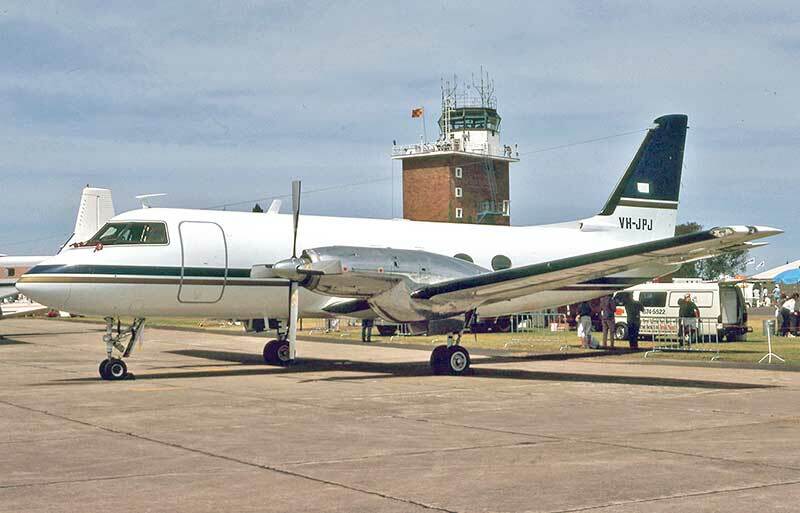 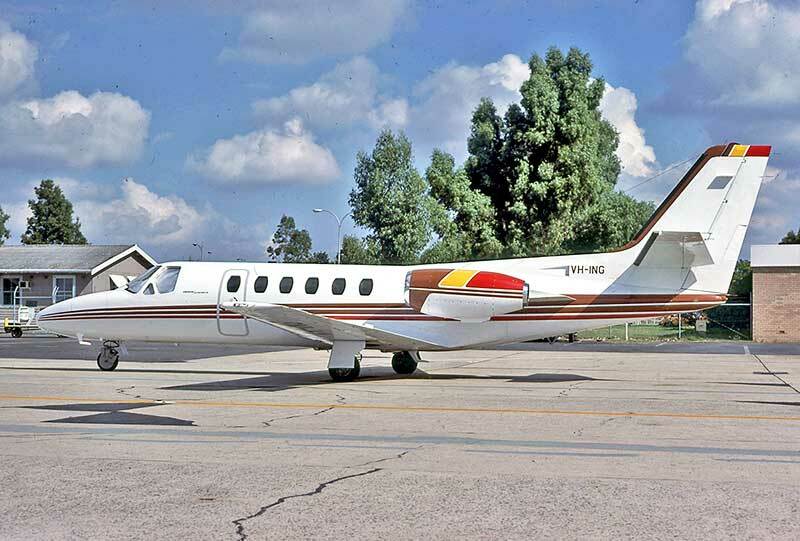 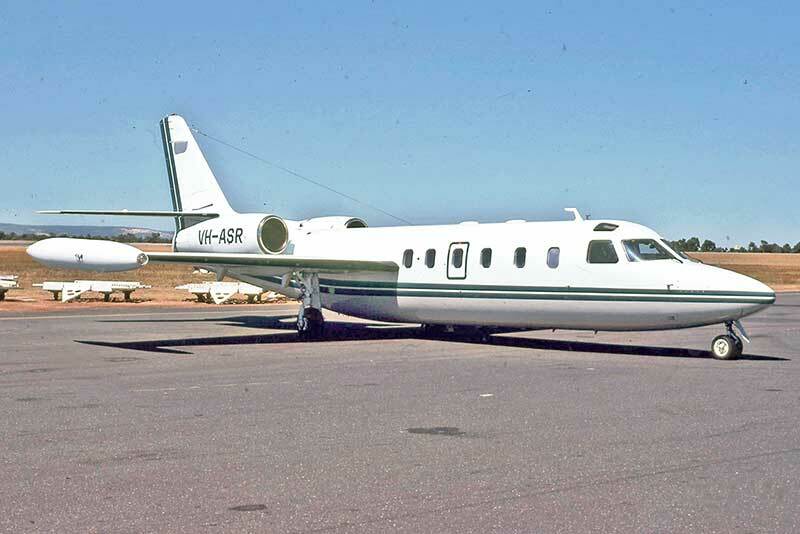 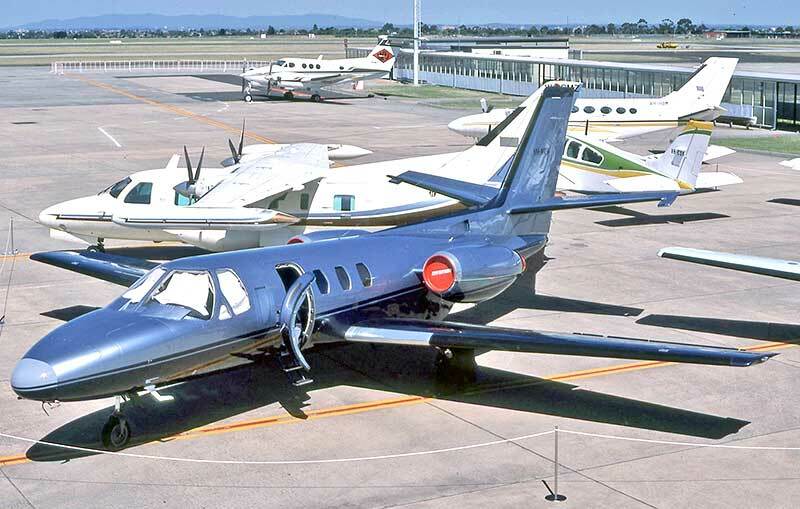 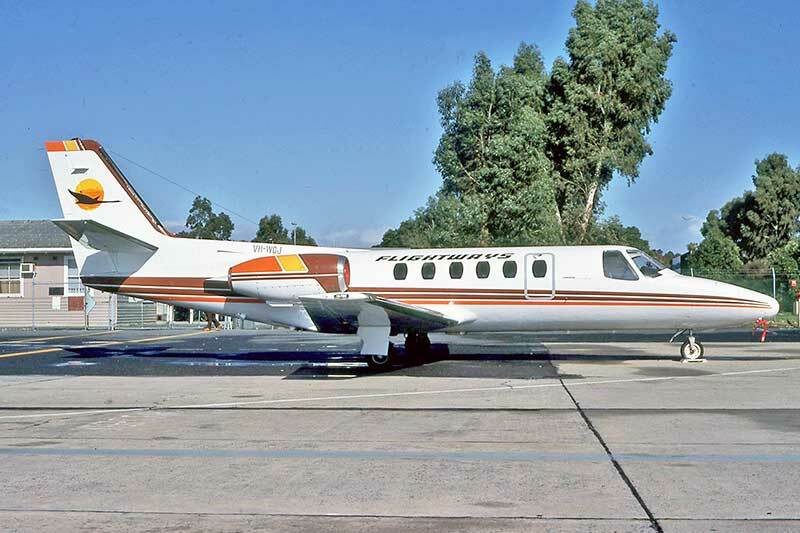 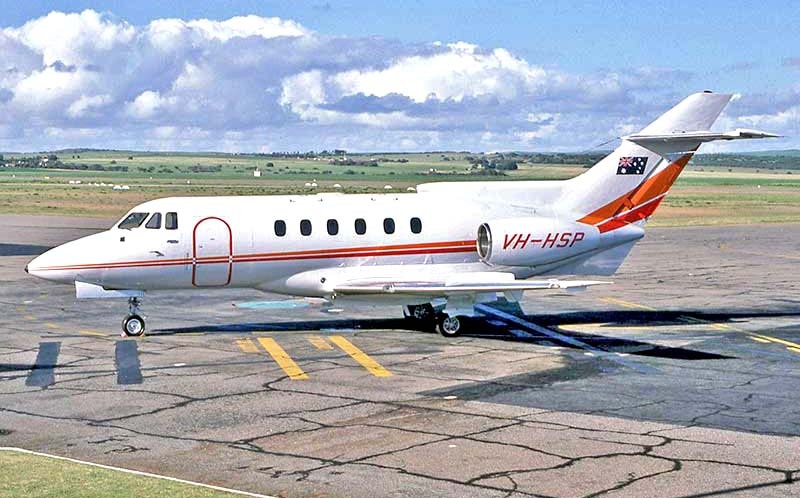 Cessna 500 VH-SWC at Perth in Jnaaury 1982 with local charter operator Presidential Jet Services. 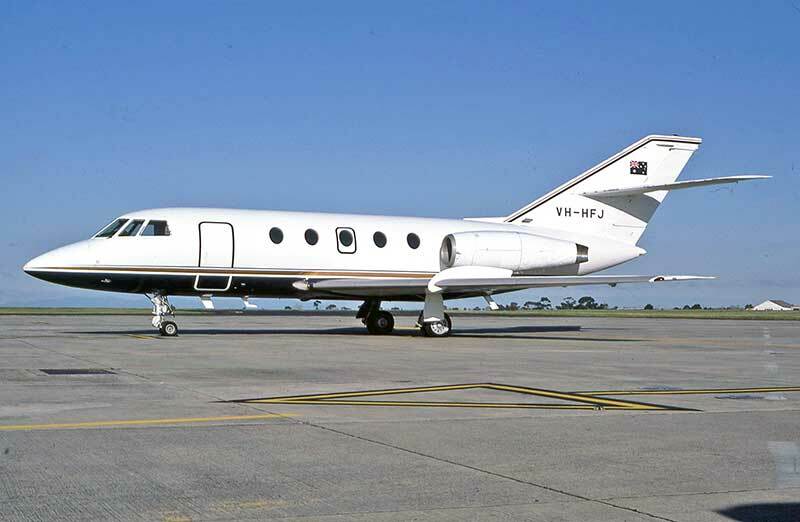 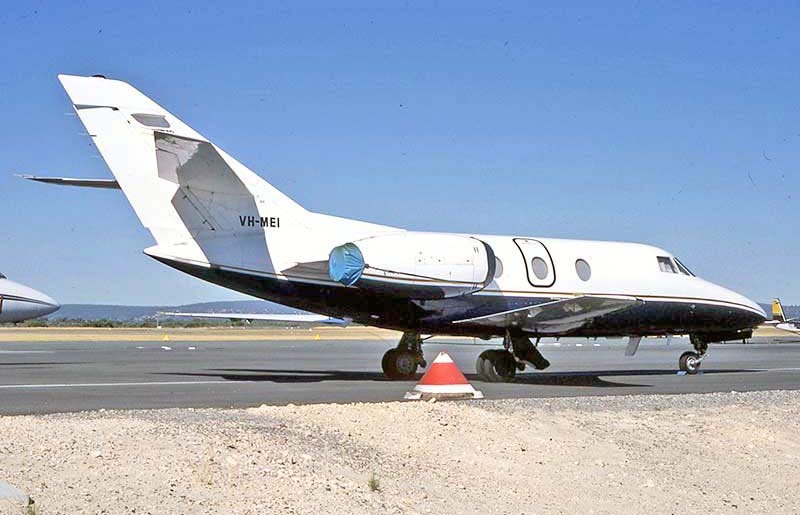 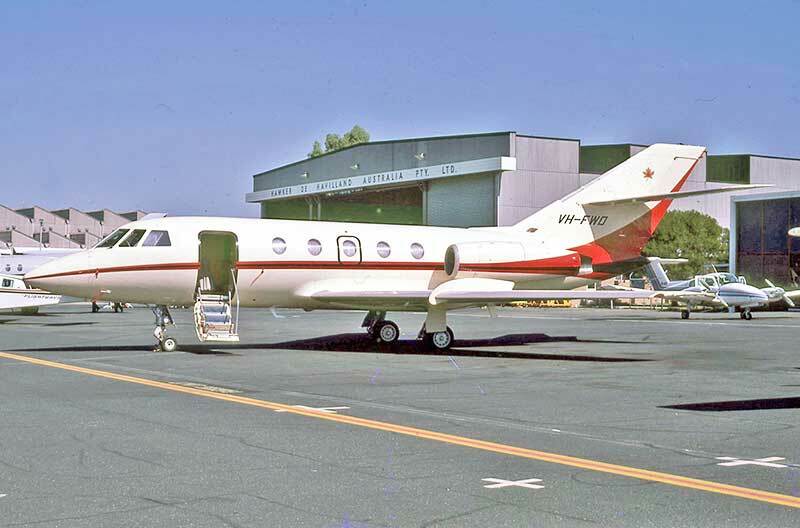 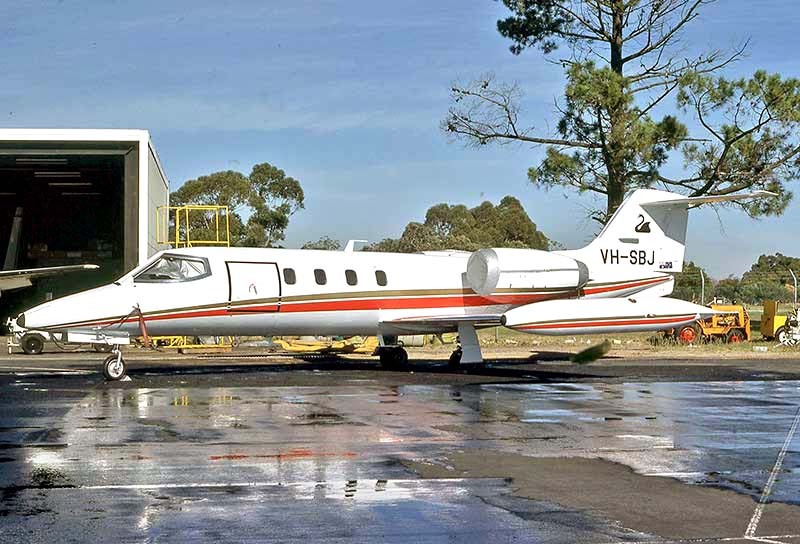 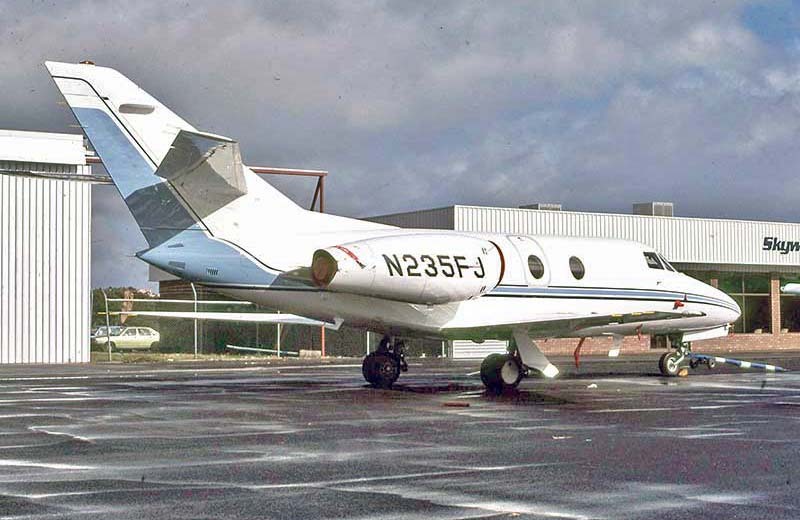 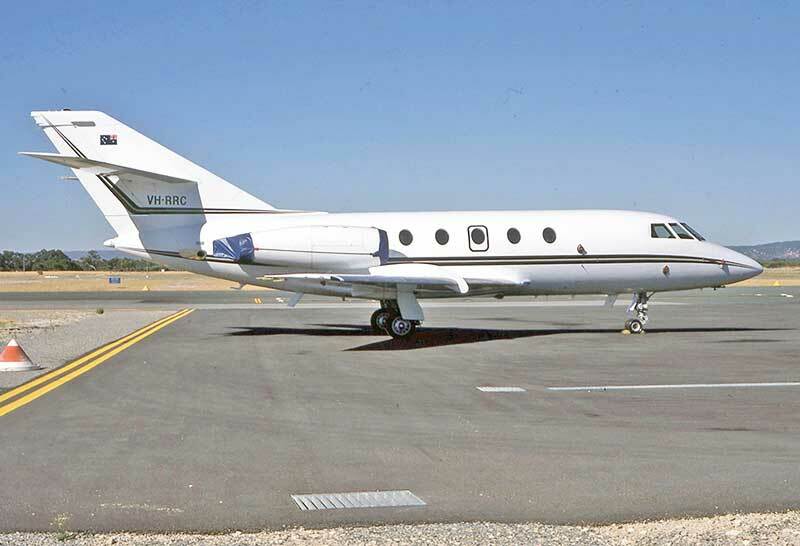 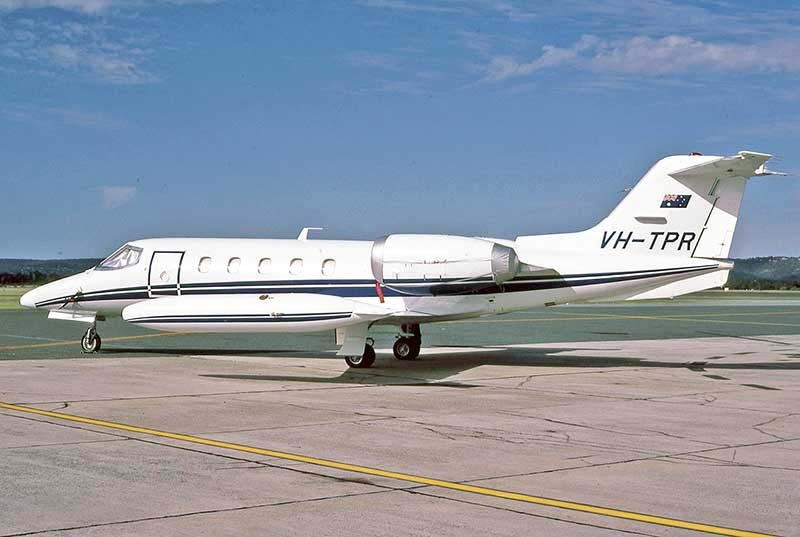 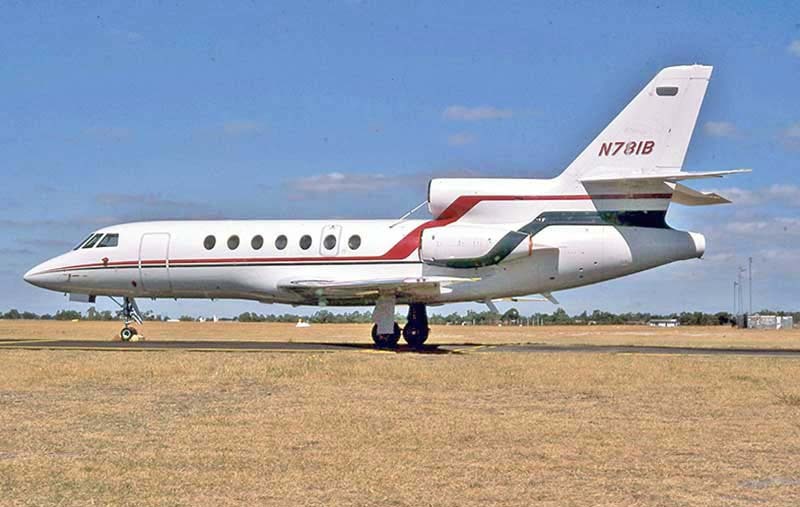 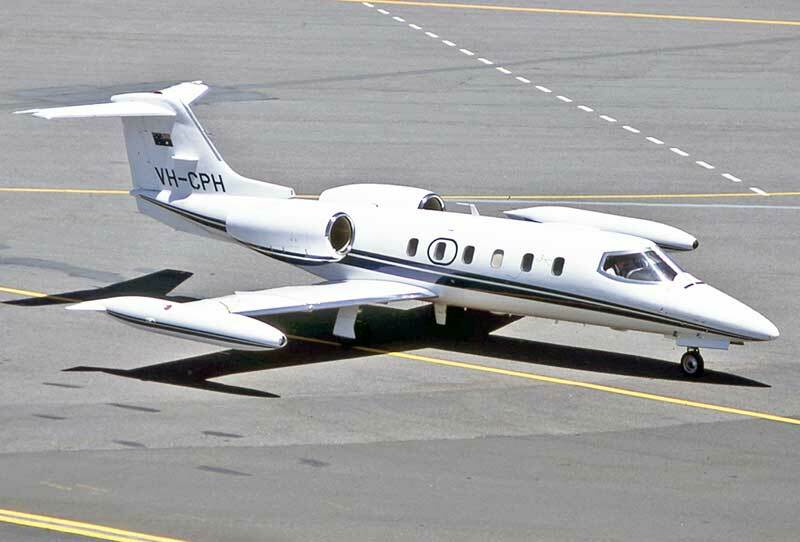 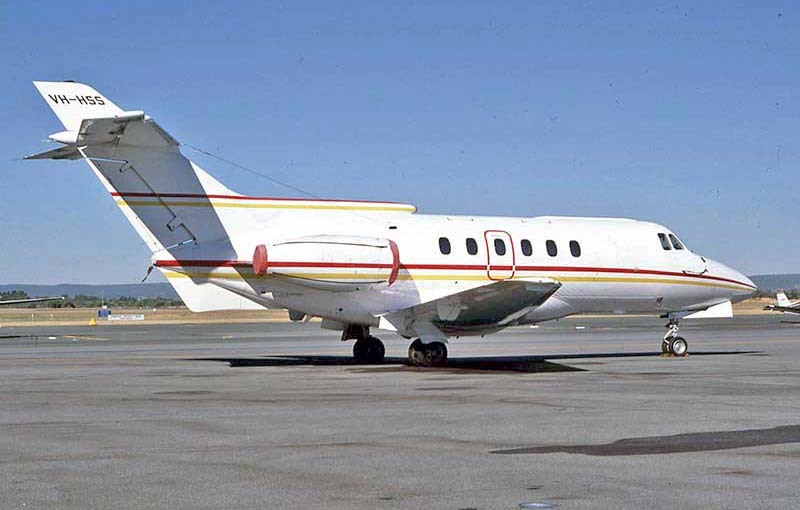 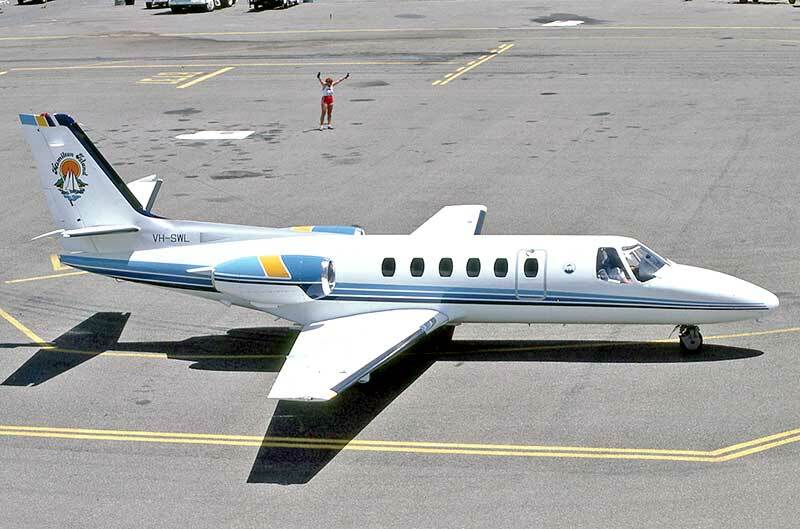 Gates Learjet 35A VH-CPH with Kerry Packer's Consolidated Press Holdings, Sydney. 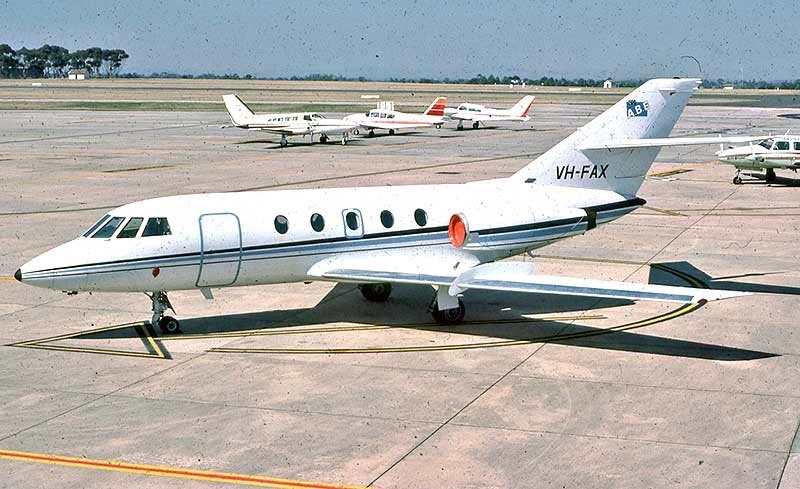 Seen at Perth in July 1985. 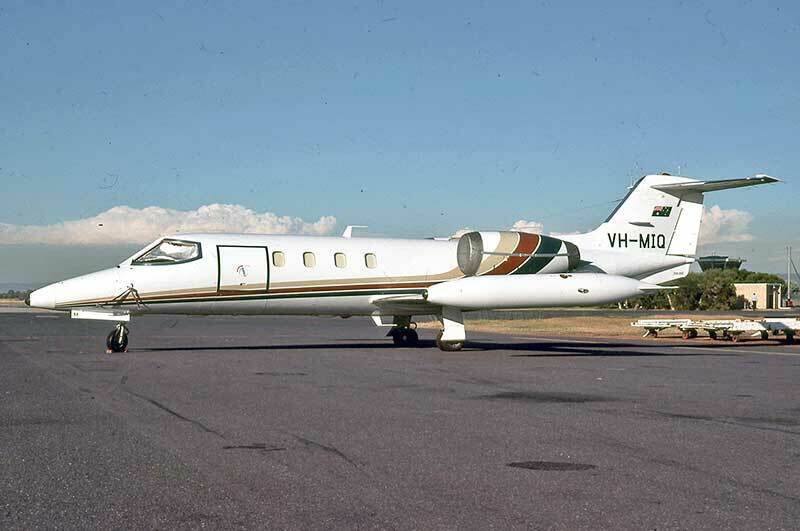 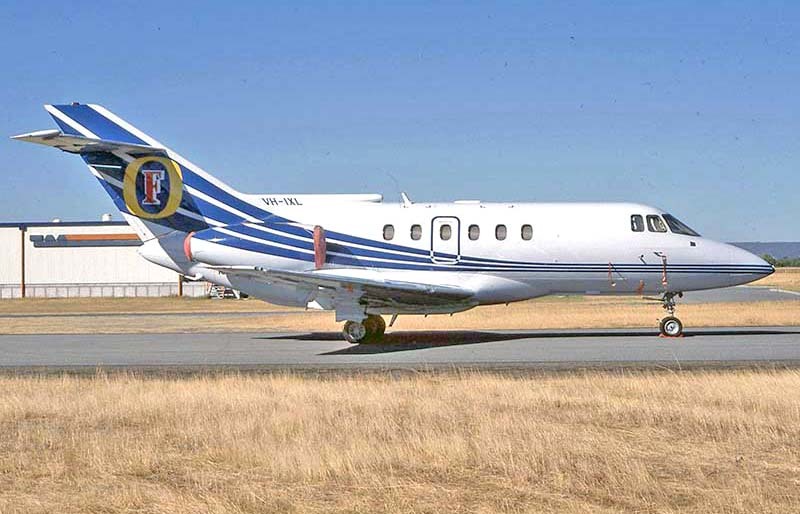 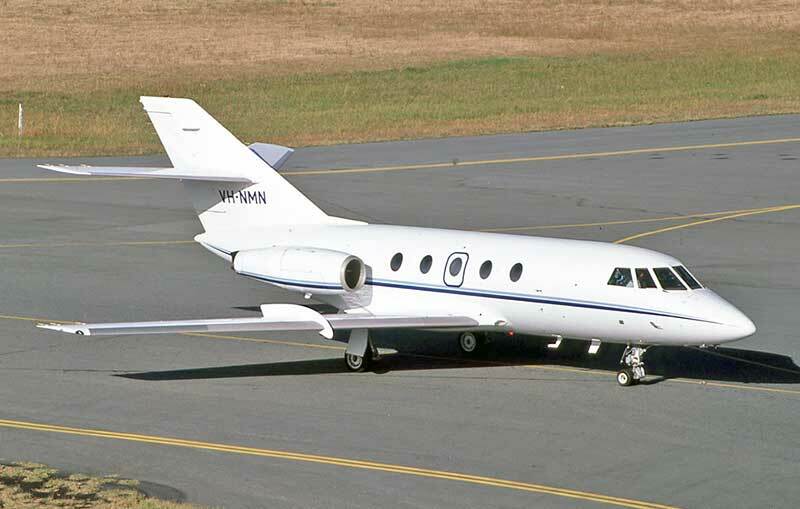 Learjet 35A VH-TPR was operated by Australian Jet Charter for the Tipperary Pastoral group, Tipperary Station NT. 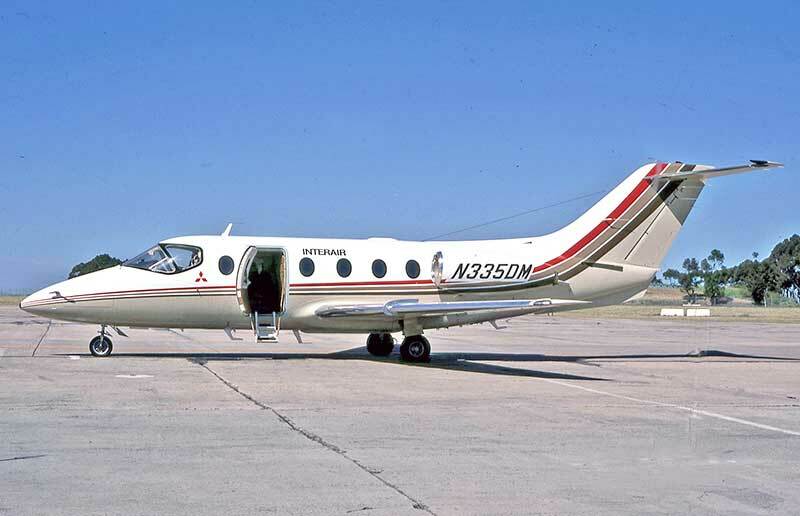 Finishing with my style of business aircraft. 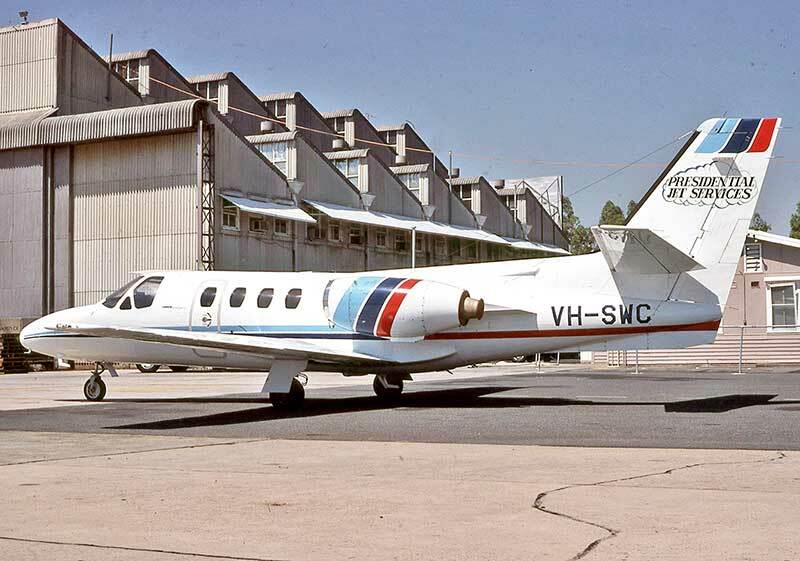 Grumman G159 Gulfstream 1 VH-JPJ seen at Richmond NSW in October 1988.